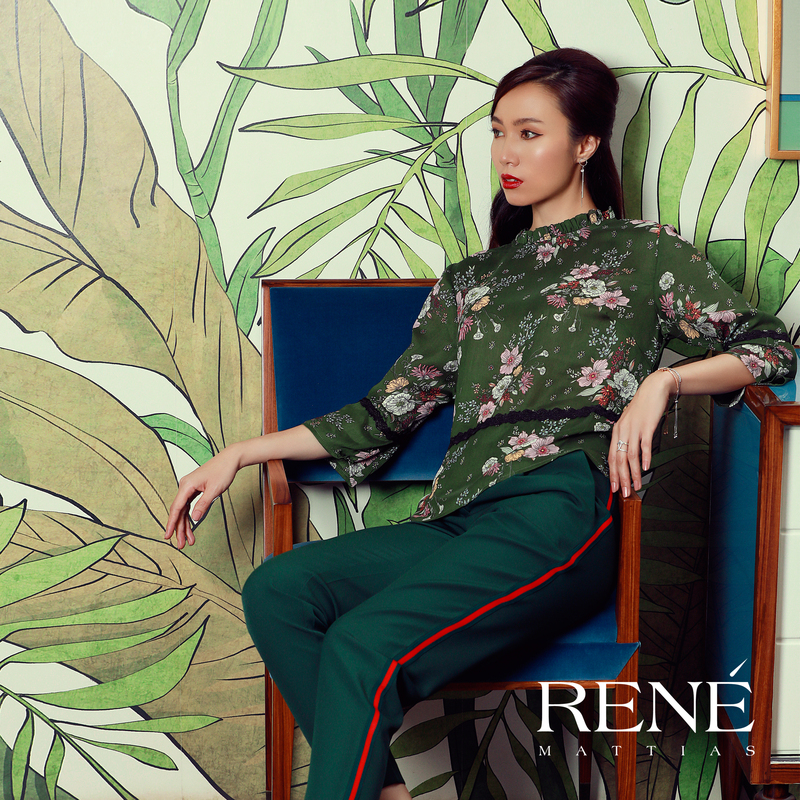 RENÉ Myanmar is a member of IME Group. 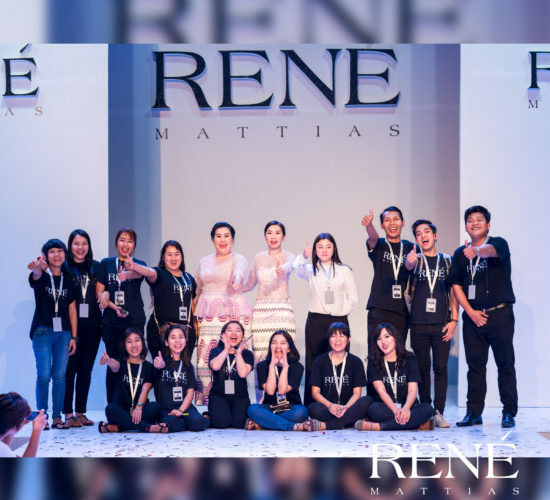 RENÉ Myanmar established a clothing and accessories brand, RENÉ Mattias, with the intention of offering affordable and latest fashion trends in Myanmar in 2018. Our primary goal is to offer modern and fashionable designs that the public demands with quality products at prices perceived to offer real value. We design and produce 800 latest fashion garments and accessories in our first year and display fresh items every two weeks in our outlets. 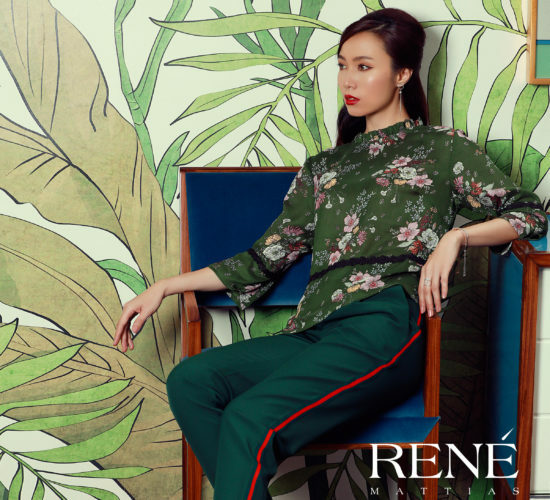 Today we operate six outlets in three different cities, Yangon, Mandalay and Taunggyi, with 71 RENÉ Mattias colleagues who serve thousands of customers every year with the strong desire to provide the best possible services and fashion deals. 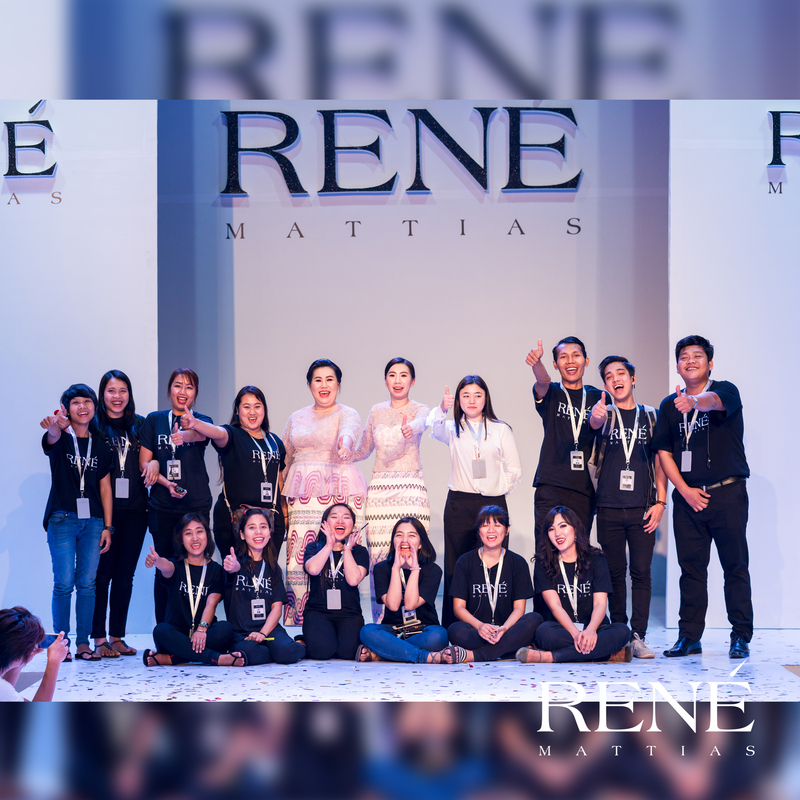 All of us come from different backgrounds but we are united by our shared values; teamwork, responsible, integrity, accountability, commitment as well as striving for continuous improvement in everything we do. We will be expending our business and clothing market share both independently and with local and international partners to become one of the leading clothing and accessories brands in Myanmar in 2019.